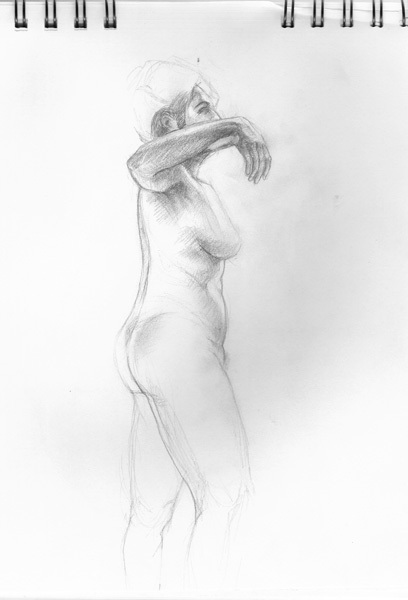 These figure studies are a way to keep my drawing and observational skills sharp. 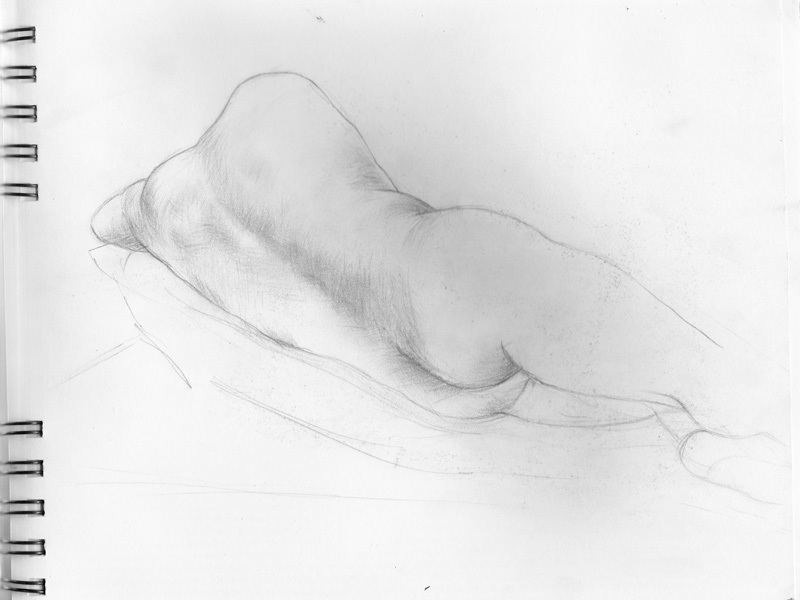 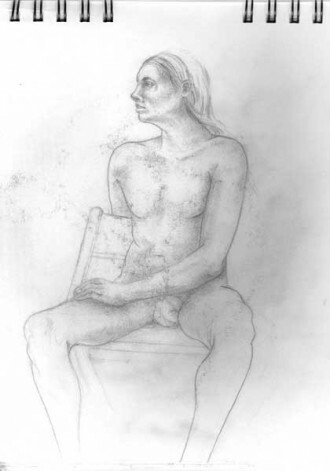 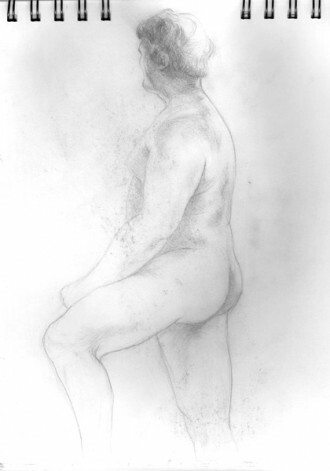 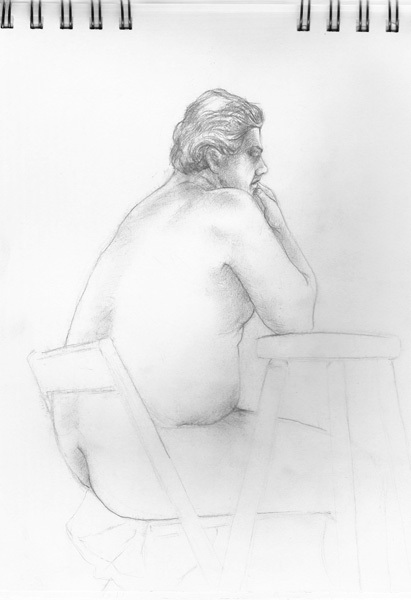 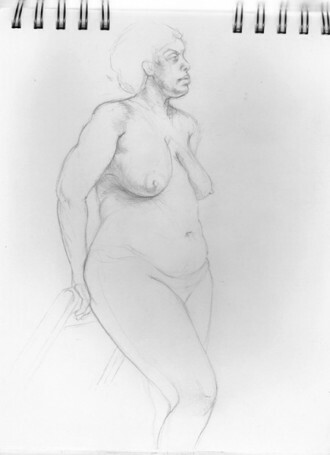 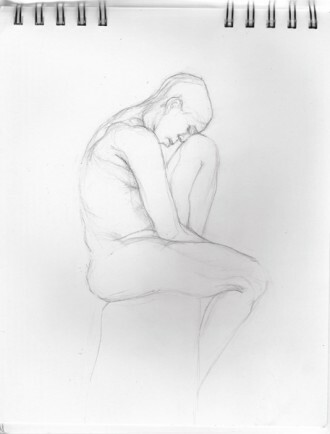 The drawings are all done from life in open drawing sessions with live models. 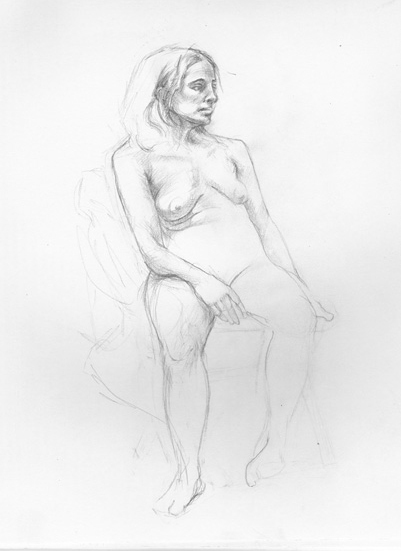 Most poses are relatively short, usually 40 minutes or less.